W. Todd Johnson was born in Atlanta, Georgia, on November 17, 1971. In 1998, Mr. Johnson was admitted to the Georgia State Bar; the U.S. Court of Appeals, Eleventh Circuit; the Georgia Supreme Court; the Georgia Court of Appeals; and the U.S. District Court; Northern District of Georgia. 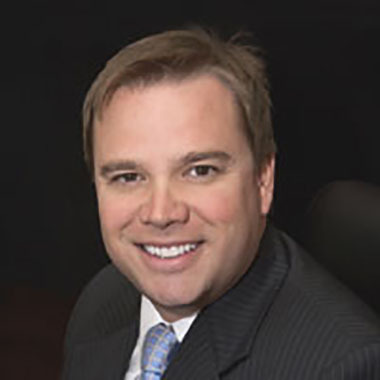 W.Todd Johnson is licensed to practice in the state of Georgia.